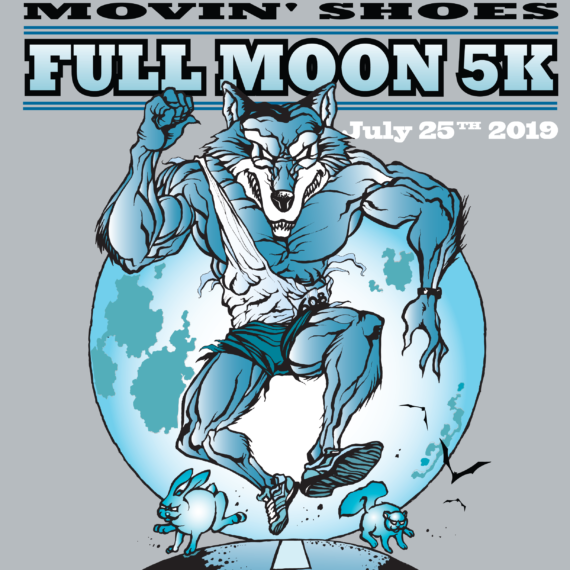 Our pals in the Movin’ Shoes Running Club are planning another great Subzero Race Series. We hear they have added a 4th, 1 mile race to really spice things up. 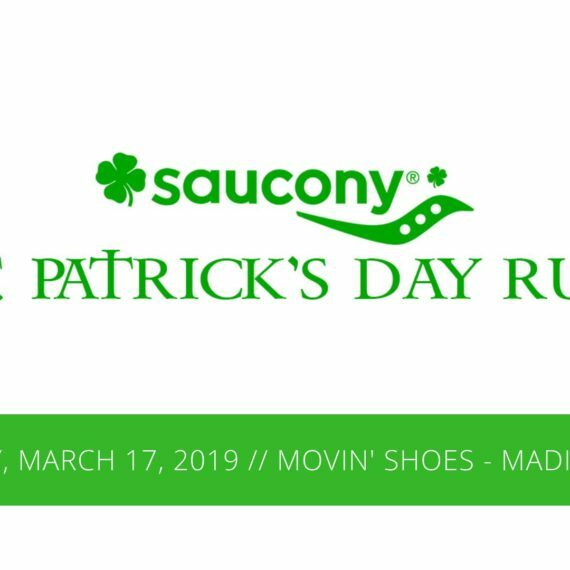 Check it out if you haven’t participated in this low-cost, community oriented event that brings together Madison runners of all levels. Oh… and we all enjoy beer afterwards at the Come Back In Bar and Restaurant during the club’s sweet after-party. There’s nothing better than running with your pals in really cold temperatures and enjoying a few brewskis afterwards to catch up on how training is going.